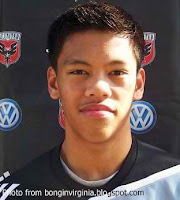 Home / Azkals / Football / A Role Where OJ Porteria Can Prosper? A Role Where OJ Porteria Can Prosper? OJ Porteria, this 18-year old prodigy who won for the Philippines the recent international friendly against Myanmar, is somebody who reminds me so much of a player who I considered my footballing idol four decades ago: the great Englishman Kevin Keegan. 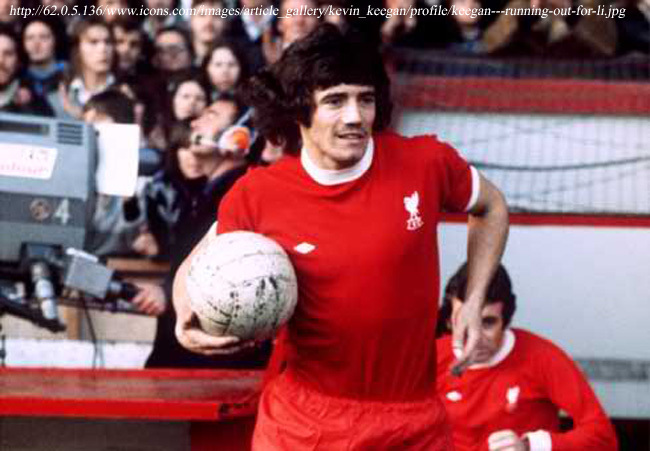 Keegan stood no more than 5’ 7” but, in Shankly’s own words, was “built like a tank.” He possessed an intelligent footballing brain, enjoyed a fine touch of the ball, had electric pace off the mark, was brave despite his diminutive size and seemed to have an inexhaustible amount of energy. I don’t know about built like a tank, but have you noticed yet that I might well have been describing the youngster Porteria? I have seen him played in midfield at both international and club level, which I think is such a waste. All that quickness, doggedness and nose for goal is something – with the right partner – best used in and around the box. Younger readers will probably know Keegan more for his managerial career with England as well as a host of English clubs. In the seventies and early eighties, however, he was a certifiable English footballing superstar and icon. With Liverpool, he was one of two strikers in a classic 4-4-2 formation; and thrived in an almost telepathic combination with the tall Welshman John Toshack. He dropped down into midfield to receive the ball or drifted out to either wing. He played neat 1-2’s with the Welshman or latched onto knockdowns from the target man’s head. It was a terrific combination that was not only exciting to watch but frequently resulted into goals. His was a role that Porteria may revel in; although suffice it to say that in the case of the Philippine national team, the problem may be in who the target man will be. We all know that he can score goals. Apart from the one in Yangon, there was the cool finish at the Rizal Memorial against Chinese Taipei that for all intents and purposes wrapped the Peace Cup up for the Philippines as early as the first half. It was his goal against Timor Leste in the SEA Games, however, that had Keegan written all over it. A low cross was driven in from the left and flashed past everyone. Porteria arrived from deep at the far post to tap the ball in. I am not sure exactly how the Philippines were laid out by Michael Weiss in Yangon; and the poor satellite feed – not to mention the equally poor camera angles – did not help. 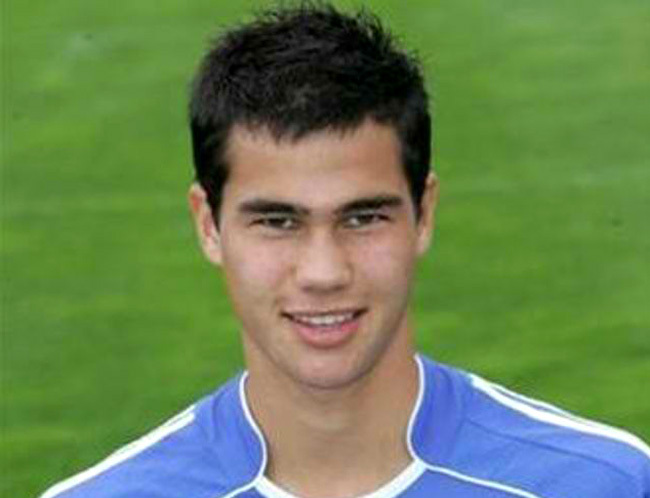 It looked, however, like Phil Younghusband and Porteria were playing together upfront. Perhaps the combination can one day work, who knows; and it is early days yet for the two. However, seen in the context of the Keegan-Toshack 1-2 punch, Younghusband may not be the ideal partner for Porteria. ESPN pundits were pointing out during the 2012 Suzuki Cup coverage that the problem for the Philippines against Singapore in the semi-finals was that we did not have somebody who specialised in playing with his back to the goal and held up play while the troops hurried forward to support. This was the role that Toshack specialised in and one that Andy Carroll plays for West Ham United and England. 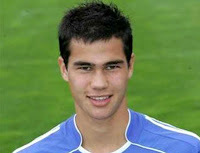 While Younghusband has enough height to play target man in Southeast Asia, the role is not ideal for the way he plays. In fact, he and Porteria are the same in that both are most potent when facing the goal. In other words, the two may be too similar to become complementary. On height and built, Angel Guirado ought to be a nominee; except that he also does his best work away from goal and for such a tall man is one who cannot be called a great header of the ball, either. Dennis Wolf is the closest we have to such a target man; although there will be those who will point out that his touch is not always first class. Neither may his physique be enough to hold off bigger central defenders. Naturalisation for one of those big African players in the UFL, then? Just a thought, anyway. And at any rate, Porteria is far from being the finished product and neither will Younghusband go away for many years yet. He can still miss simple ten-yard passes and linger unnecessarily on the ball; but that is something defenders will teach him soon enough is not a wise thing to do in top class football. What is undeniable is that he is an exciting player to watch and offers an excellent attacking option for the national team, with whoever he plays. In the Keegan mould, in other words.